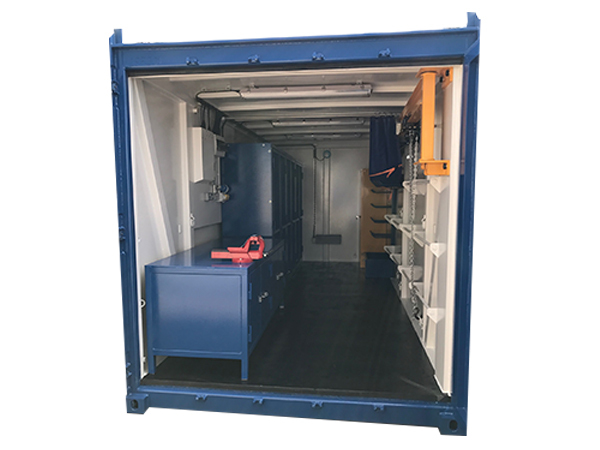 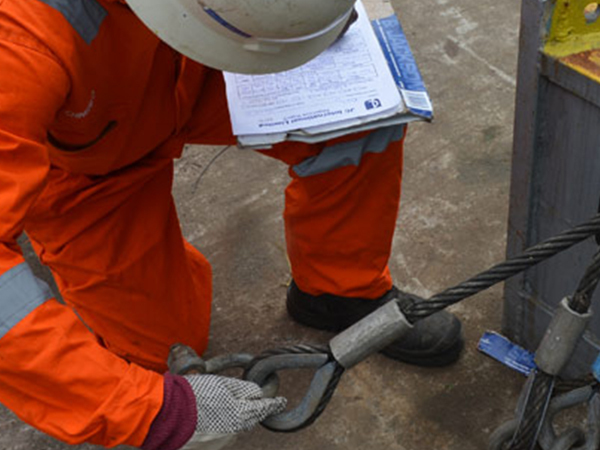 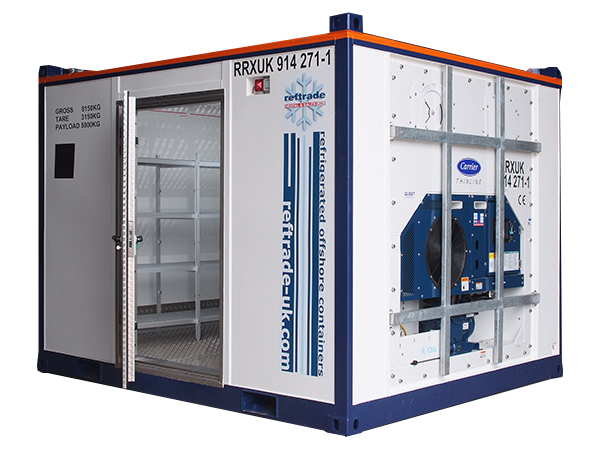 Environstore can supply a large range of DNV 2.7-1 / EN 12079 offshore containerised equipment to anywhere in the world Available 24 hours a day, 365 days a year. 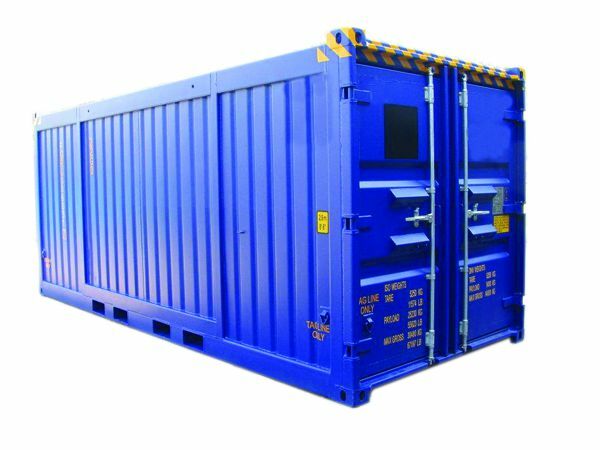 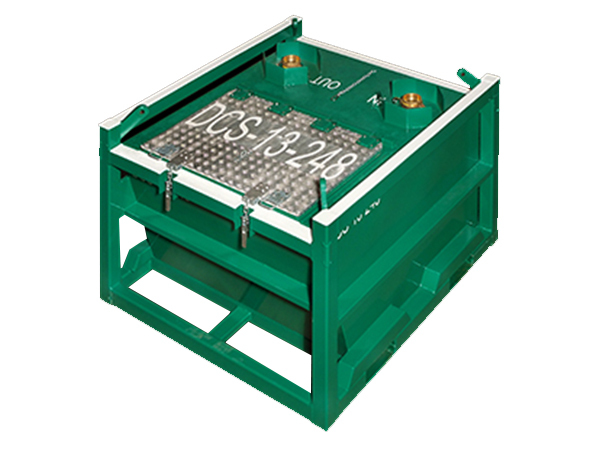 Our container products are designed and manufactured in accordance with current DNV 2.7-1 standards. 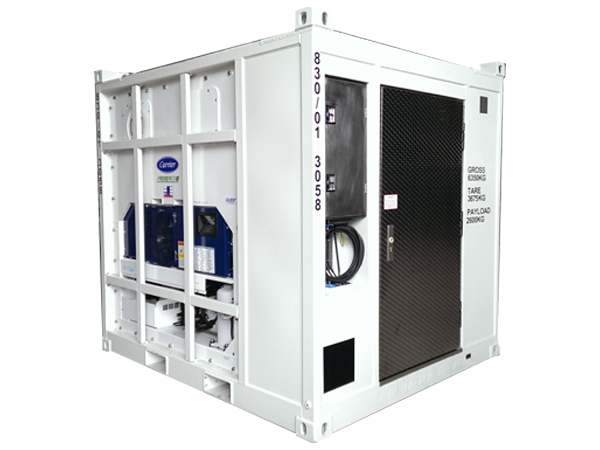 We offer options from ad-hoc to long term rental options, lease/purchase, design, manufacture, sales and fully managed fleet services.